As everywhere else around the world, life here is busy. Getting everyone out of the house, making it through traffic without any delays, attending (too) many meetings, a quick gym work out before rushing home, preparing dinner or changing outfits to go out with your friends. If you have children, add driving them to different sports and club events, taking them to play dates or checking their homework. 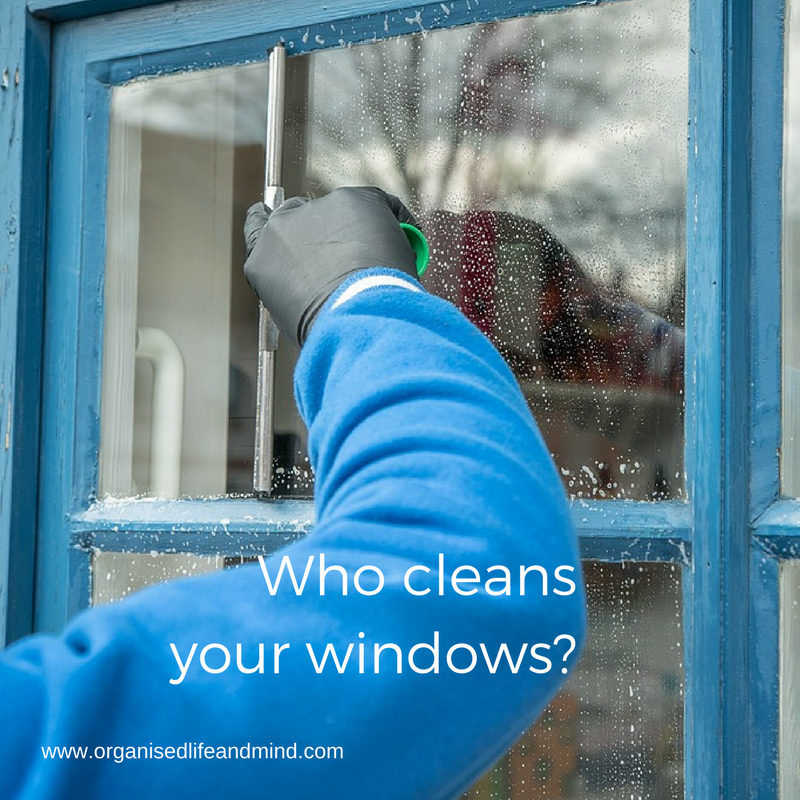 Your days are over and weekends are filled with dreaded household chores while trying to make time with your family and friends. Where does this leave you? 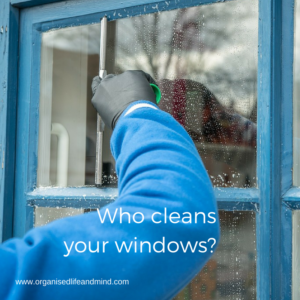 Where I’m from, window cleaning is particular popular among the older generation. Their windows may be hard to get to or they are physically not able to reach them anymore. It can be done 3-4 times a year and doesn’t need to break the bank. Getting your garden maintained may be fun, yet, can take a lot of time. Do you really want to spend your hard earned free time cutting the lawn and racking? With companies like Kareem and Uber, it’s become easier to check the drivers taking your children to their appointments if you can’t drive them. Some families here also have a family driver who is dedicated to them. This obviously is a higher expense (also from a visa perspective) and may not be suitable for everyone. Many groceries offer online shopping and delivery. We’ve used Kibson’s fruit and vegetable deliveries in the past. For us, it meant avoiding a busy supermarket (always a plus! ), saving time as we could do it while watching TV, not having to carry heavy water melons or the other produce and actually saving money (they were cheaper than our usual supermarket). One of the girls I worked with before swears by having her own cook. He prepares each meal from scratch for her and sometimes, he even brings the fresh groceries himself (freeing her up from grocery shopping). She gives him instructions as to what she’d like to eat while he also watches her nutritional intake. 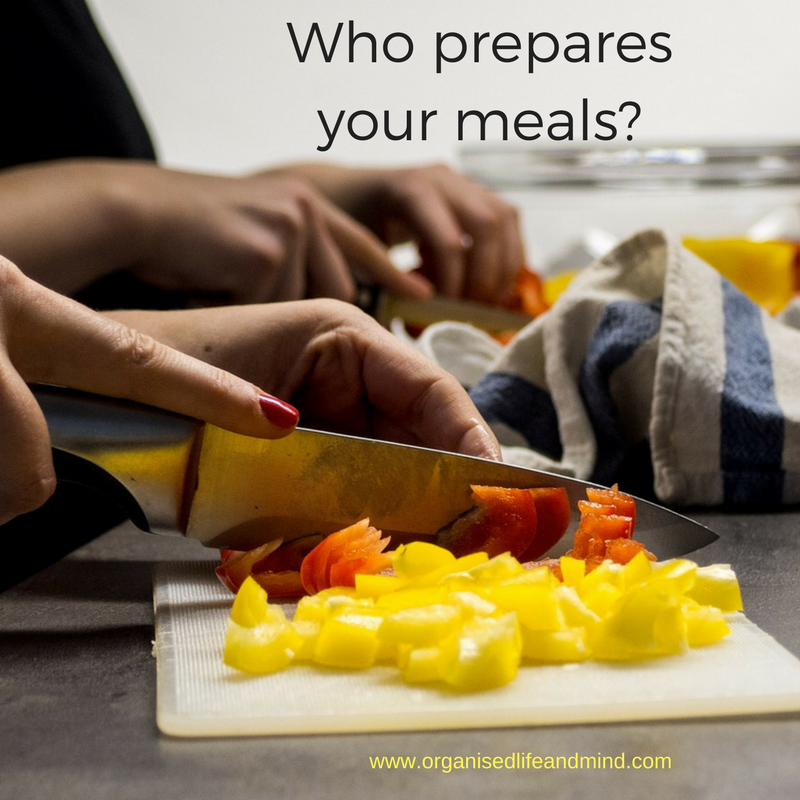 If you live where having a cook is not as common as having a cleaner, consider meal planning or chopped up ingredients as your time savers. For many, dry cleaning and ironing is a non-negotiable. They work late hours or travel often. This little bit is giving them free time of what others may consider a mundane and yet calming activity. If you can’t get to certain places, consider hiring a concierge or personal assistant to run the errands for you. In this region, a PRO may help you with government-related activities. Now, you may say this is great but! I hear you! I belong to a FB group dedicated to no spending. The members would probably lynch me for even asking if you have a cleaner. Their view is we can do it ourselves. We don’t want to spend the money. We want to pay off our debt or save for the future than spend it on unnecessary luxuries like these. They may be right. They may be wrong. The bigger question is what do you value? Is hiring a cleaner a luxury for you that gives you time for what really matters to you? Is doing it yourself your way to save more money and reach financial freedom? 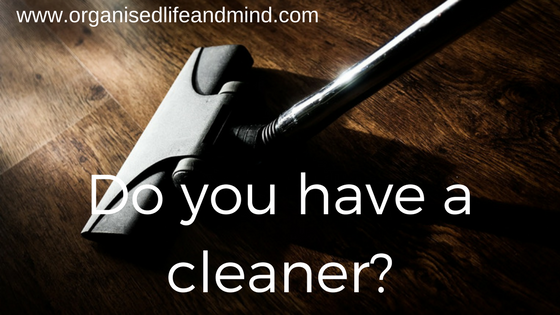 Whether you choose to hire a cleaner or cleaning your home yourself, it’s a decision you need to make for yourself. You may find a balance between hiring help for certain activities while doing others yourself (we should have hired a de-icer when we lived in the US with 6 feet/1.8m of snow). Don’t fall into the trap to keep up with the Joneses. They are broke, as we all know.